India is witnessing one of the greatest festival of democracy - voting. The ongoing Lok Sabha elections 2019 has not only got Indians excited, but NRIs too. Joystan Lobo who lives in Muscat, Oman recently booked tickets to fly to India just to vote. An excited Joystan took to social media to share a video of the Air India Express ticket he booked to travel to his hometown in Karnataka to cast his vote. Showing off the ticket, through the video, he also encouraged other voters to take time to vote. But his joy did not last long as some miscreants after seeing the video, cancelled the air ticket. According to DaijiWorld, "One of his friends settled at Puttur streamed this video through WhatsApp, Facebook, and other social media. Within two hours from then, the ticket was cancelled without the knowledge of Joystan." He said that he paid over Rs 21,000 for his round-trip but after it was cancelled only got a refund of only Rs 9000. 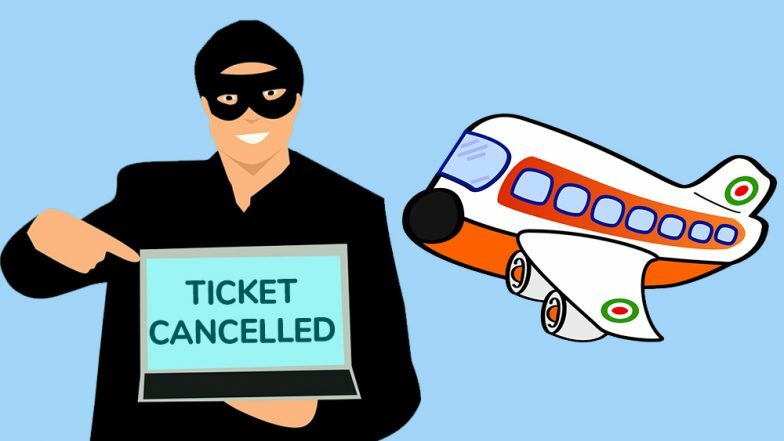 A news website quoted him as saying, "I was unaware about the cancellation of ticket. The ticket was cancelled on March 30 at around 11:15 am (Oman time). I came to know about the cancellation of the ticket on April 1. I rebooked the ticket on the same day for April 4 and reached India."